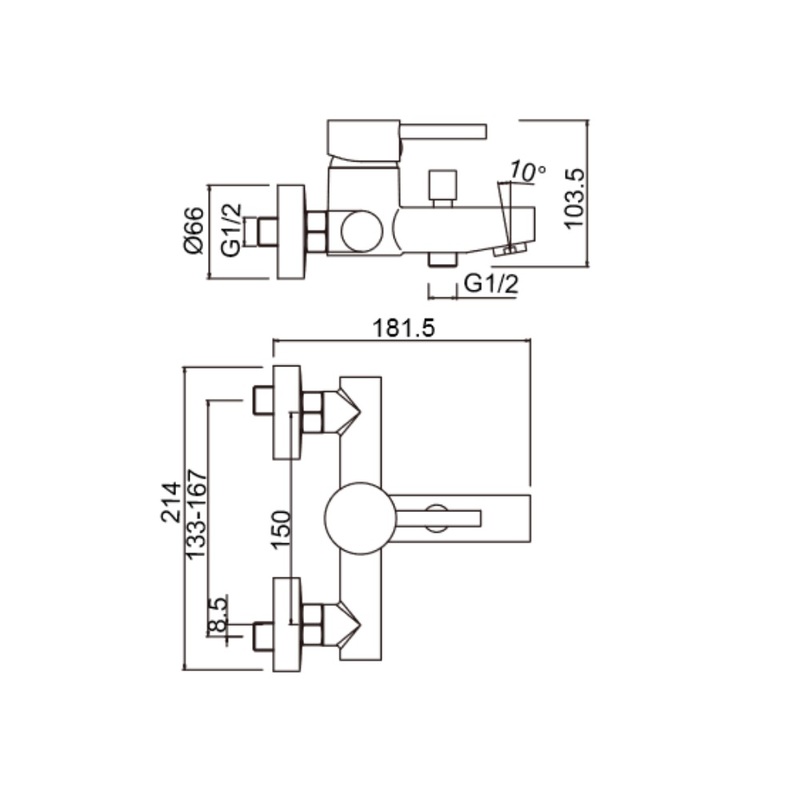 This bath tap comes with an automatic diverter to switch between bath and shower. 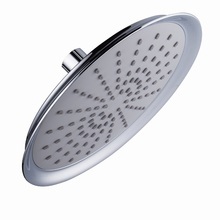 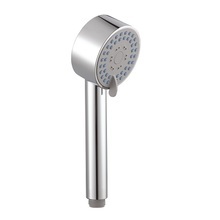 Water volume and temperature can be adjusted smoothly, allowing you to indulge in a relaxing shower. 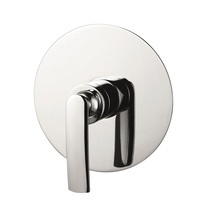 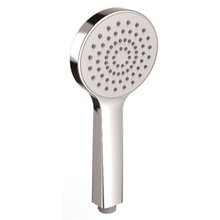 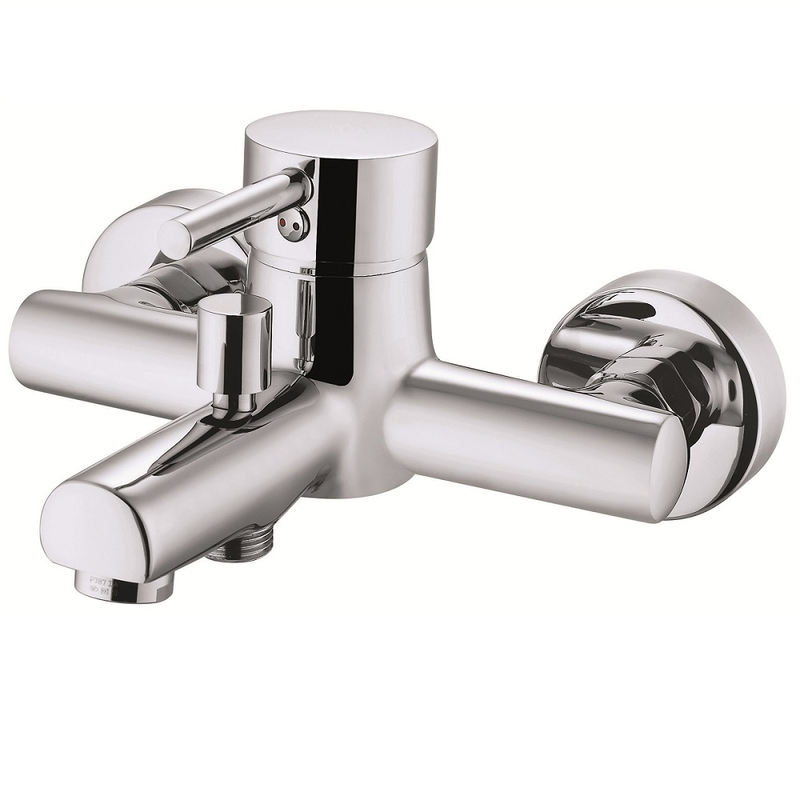 Finished in chrome, this tap will be a visual highlight in your bathroom, and you will find it easy to clean.